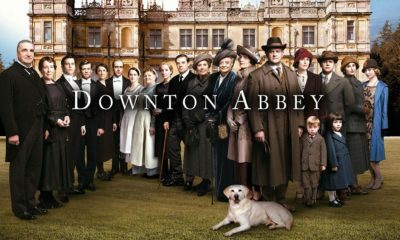 Golden Globe and Academy Award winner Dame Maggie Smith has agreed to be part of season four of the hit British soap Downton Abbey! 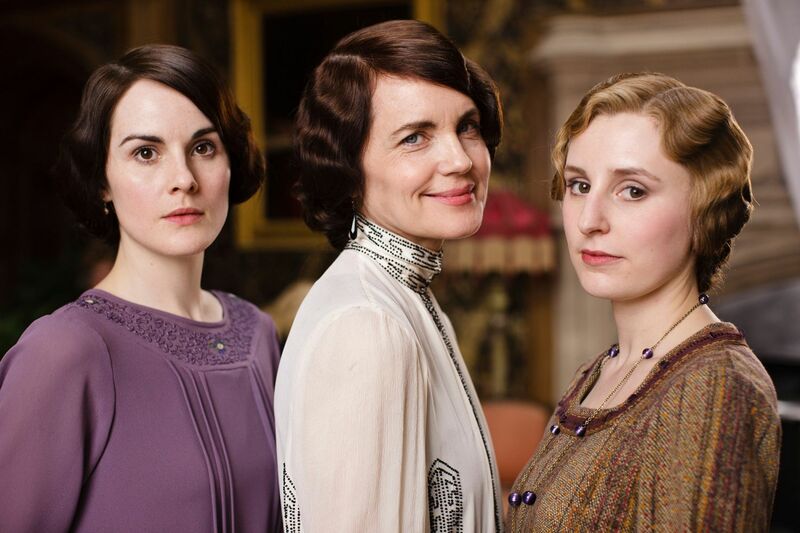 But there was some not so good news for U.S. fans of “Downton” as well! 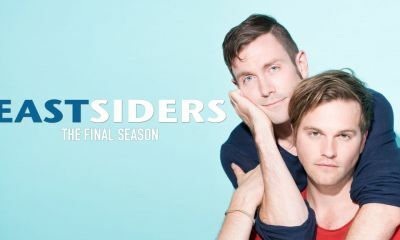 However in the bad news department for fans in the United States, who were hoping to be looped in to the series at the same time its first airs on ITV in Great Britain, PBS and Masterpiece Classic have announced that even though the series did huge numbers for its season three premiere a few weeks ago, it will more than likely continue to run in the U.S. nearly four months after it does overseas, and that according to PBS chief Paula Kerger. 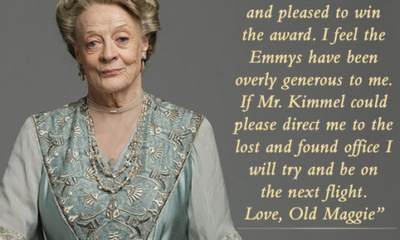 So are you happy that the Dowager Countess lives on and thus Maggie Smith can continue to delight us with her performances? And, are you upset that you basically have to try to avoid anything on the Internet regarding the cast and series spoilers since the third season and the upcoming fourth season will air in the U.S. so far out after the series first airs in the U.K? Weigh-in! 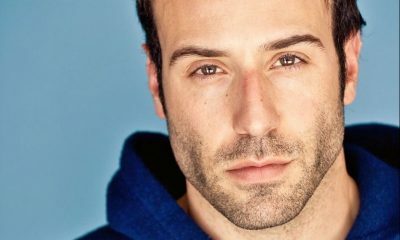 John-Paul Lavoisier & Farah Fath will NOT Be Part Of Prospect Park's One Life to Live! 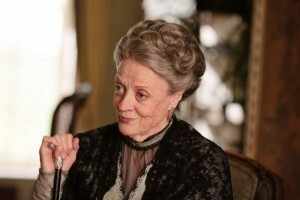 Maggie smith is the only reason to keep watching downton abbey. Her popularity and acting probably contributed greatly to nbc universal broadcasting abbey the same day through Asian countries. 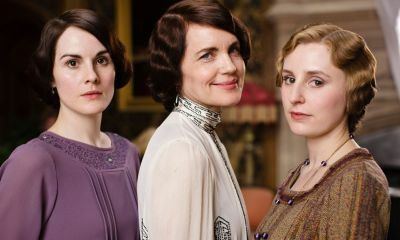 downton abbey would not be downton abbey w/o maggie. 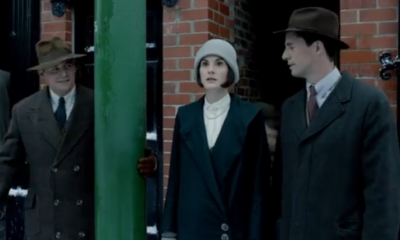 Delighted to have Dame Smith continue to shoot those brillant zingers ad hay to get “Downton Abbey” at anytime. Just love it! Should have read, “Delighted to ave Dame Smith continu to shoot those brilliant zingers and happy to get ‘Downton Abbey’ at any time. Just love it!” ….Sorry, for the typos. I’m very happy Maggie will be back. She is excellent in everything she does and would sorely be missed. I think it’s really stupid that the US has to wait 4 months for the show to air here. What’s the point? Do they think that it couldn’t compete at the same time that all the new season network shows are airing? Why not just air in both places in Nov.-Dec. and give us a nice Holiday treat? I am happy that Maggie will return.She of the one zingers,really give me a smile. She is a great actress,and welcome back. 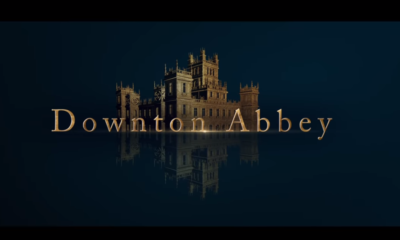 I guess I wouldn’t mind seeing Downton Abbey on at the same time as in England,of course PBS has certainly turned this into a ratings bonanza. Oh well I watch when its on,and I enjoy it. 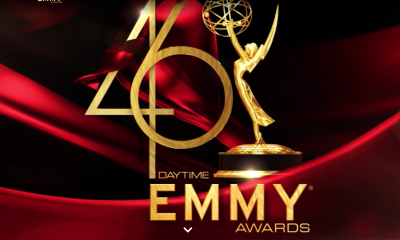 It is no matter what else they call it.A soap opera. I do not avoid the net,I just watch nothing from England,so I am not spoiled. If I am oh well.I do not go out of my way to find spoilers in this show. Thrilled Mags is back. 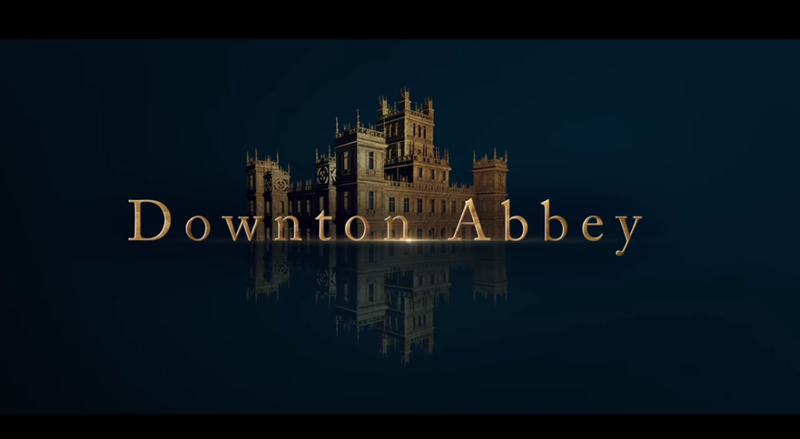 It doesn’t matter to me that it airs here after England. Did I miss something in SEASON THREE?! Why are they having to move into a smaller Manor House or was it sarcasm?! Sorry… a little slow today. Not sure why they would have to move out because like Dallas with Southfork, Dukes of Hazard with the General Lee, Knots Landing without the Cul De Sac or even any of the British soaps like Coronation Street without Rovers Return Pub, the show isn’t the same. THE GRAND CASTLE is a star on the show and we all want to leave there. A smaller Manor House is like our McMansions here. We all want them but once we get into them we regret it big time.